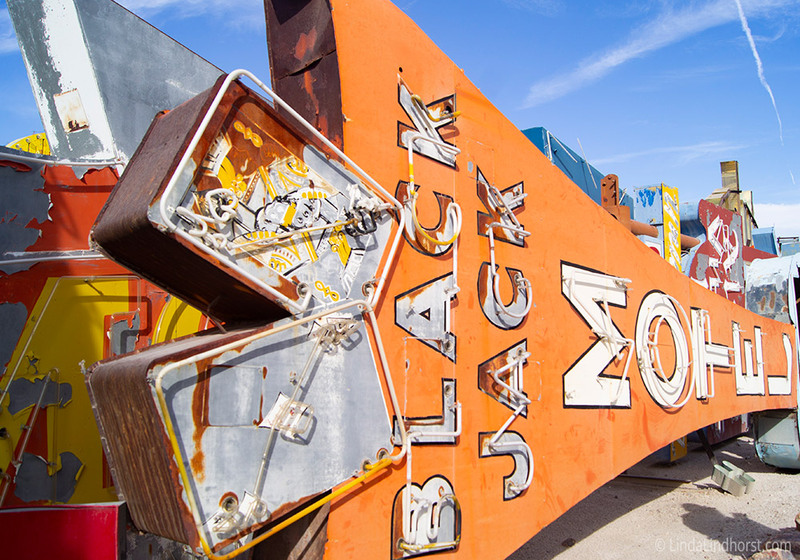 In an ever-changing world where companies keep minimalizing their brands and removing any character, these amazing signs still shine brightly on display at the Neon Museum in the arts district of Las Vegas. 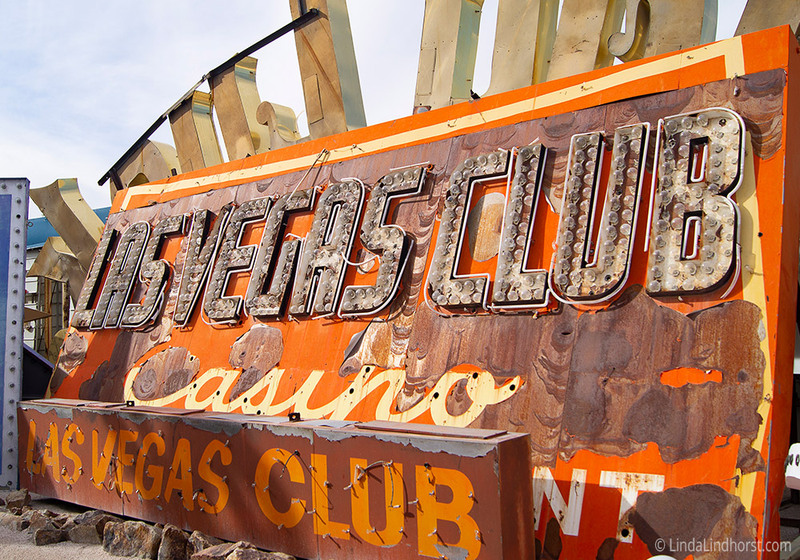 When I was a child, I visited Las Vegas a few different times throughout the ’90s. I’ll never forget the first time I went. I was overwhelmed with glee with the number of bright lights, the sound of quarters dropping out of slot machines, and all of the different experiences to be had. Vegas has honestly left an everlasting impression since I was 10. I remember collecting probably over 20 of the casino cups to take home before nearly all the casinos got rid using change. Since I’ve moved here, I’ve begun to notice how often Vegas is evolving. A city that once the hosted the greatest acts of the ’50s & ’60s, now have been replaced by stars of the ’90s headlining the strip. Designs and signage have also evolved over time to stay fresh and attract what we refer to as, “millennials” these days. Fitzgeralds Hotel and Casino (Now known as The D Las Vegas Casino) was also a hotel that was located on Fremont Street in Downtown Vegas. This casino always reminded me of the movie, “Leprechaun” as a child mostly likely because he visits vegas in the third film. Haha! The Arabian themed Algiers Hotel opened its doors in 1953 across the street from where Circus-Circus now is located. Sadly the property was demolished in 2005. 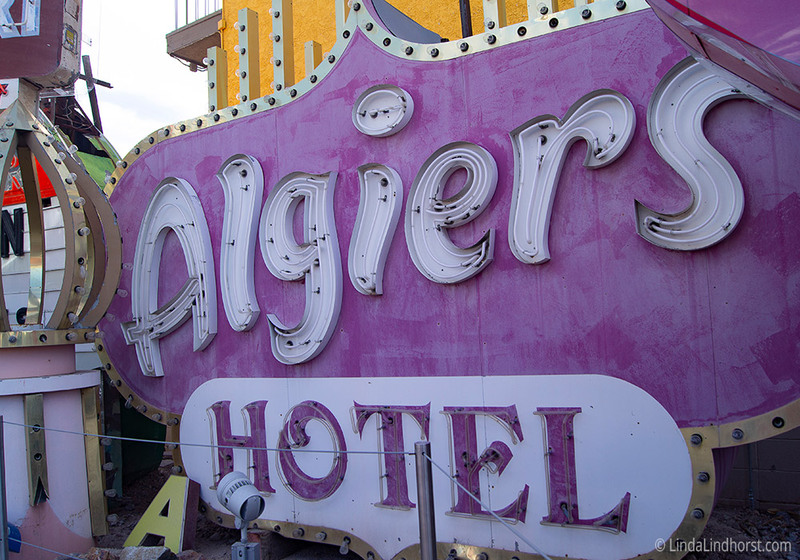 I really enjoy the Algiers Signage because it has so much character, and isn’t using a serif font like many others in Vegas at the time. 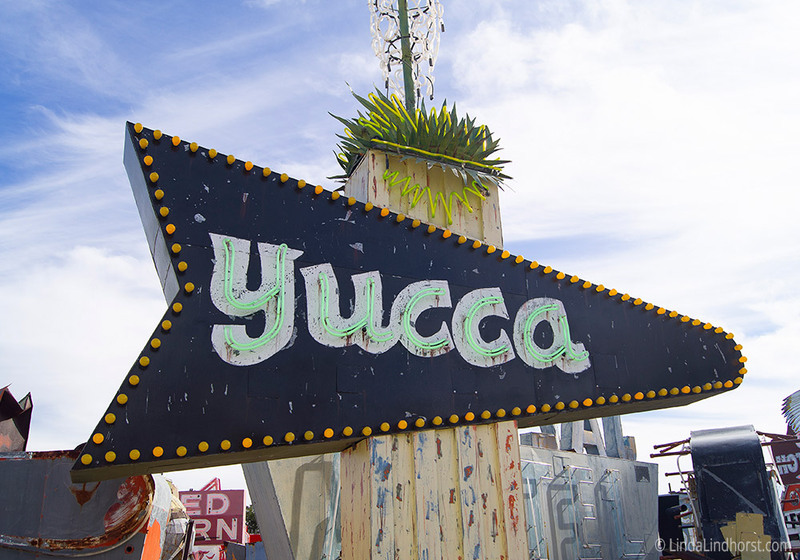 Though this isn’t a neon sign, I do happen to remember this sign from the ’90s, and I believe it was much more exciting than what currently exists! 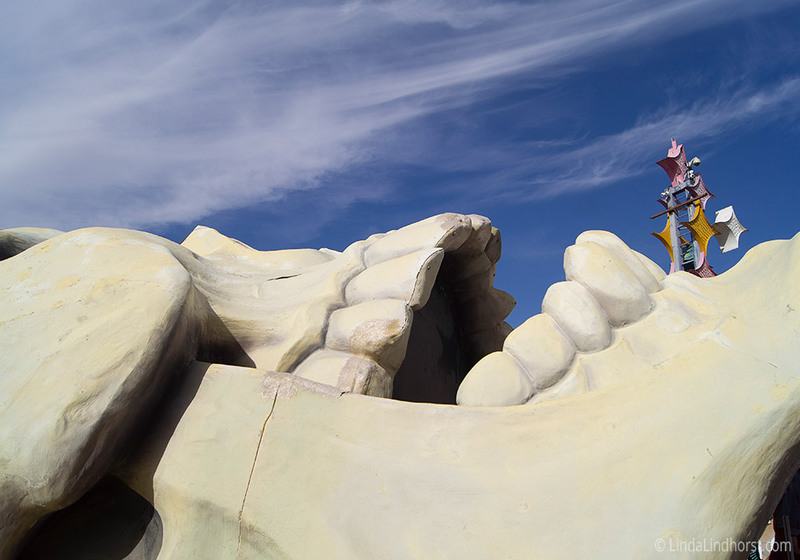 Who doesn’t love giant skulls and pirate shows? Yarrrgh! 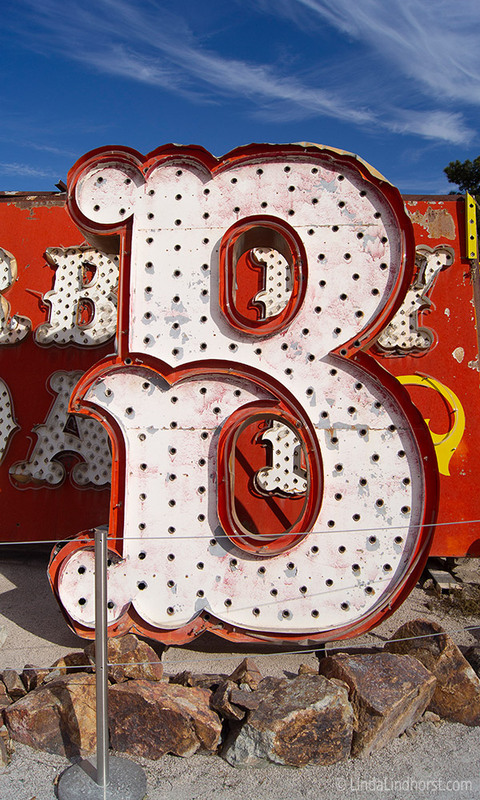 The Riviera Hotel made its debut in 1955 with a ribbon cutting by the iconic pianist, Liberace. Riviera was also home to the hit Neflix show that was loosely based on a true story: GLOW (Gorgeous Ladies of Wrestling) in the late 80’s. 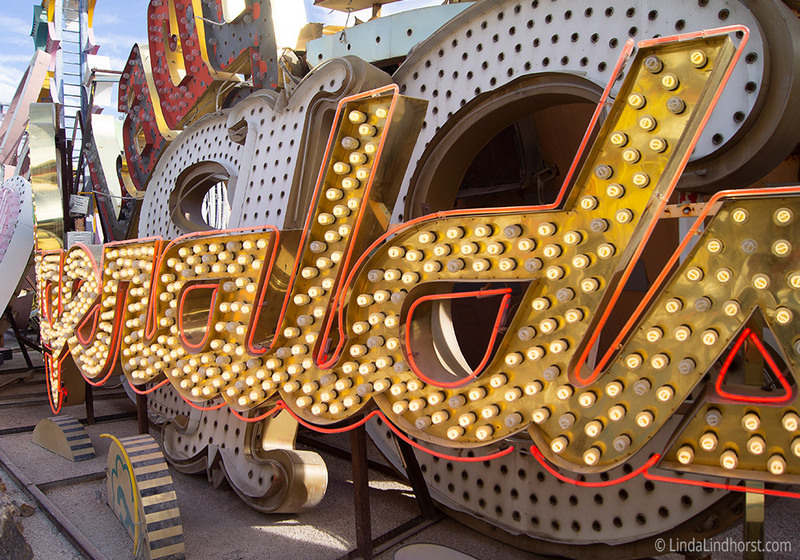 The Stardust Hotel & Casino also made it’s debut in the late 1950s right down the road from Riviera on the Strip. 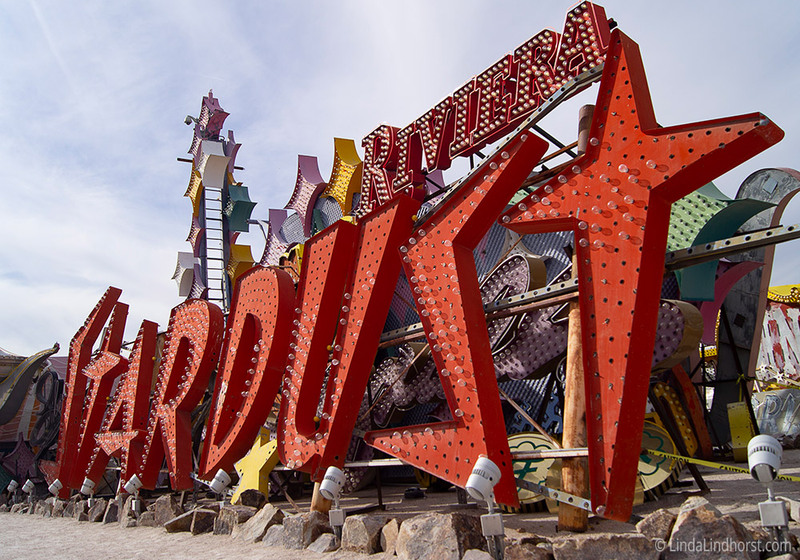 Though their logo/signage has been rebranded multiple times throughout its existence, I still love the original Stardust sign that is pictured above. Who doesn’t love a fun, intergalactic theme? 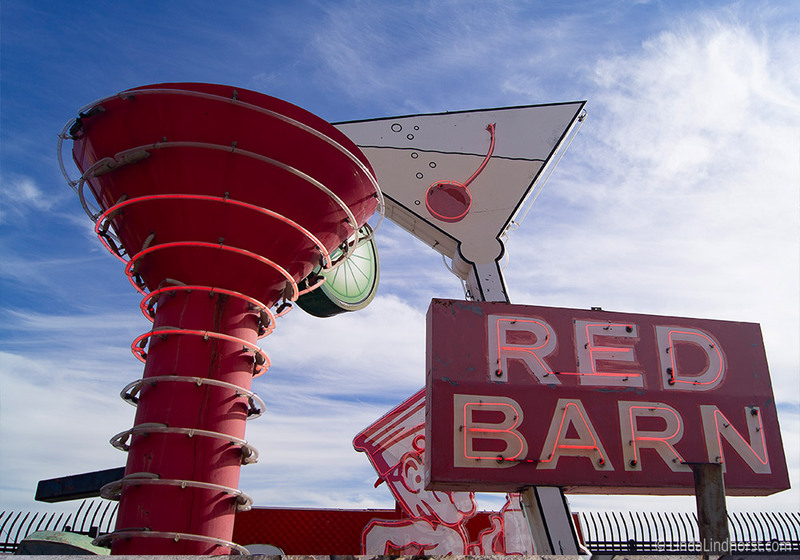 This prolific hotel was the home of Elvis Presley’s’ very first Vegas show in 1956 and was the 2nd casino to open up on the strip in the late 1930s. 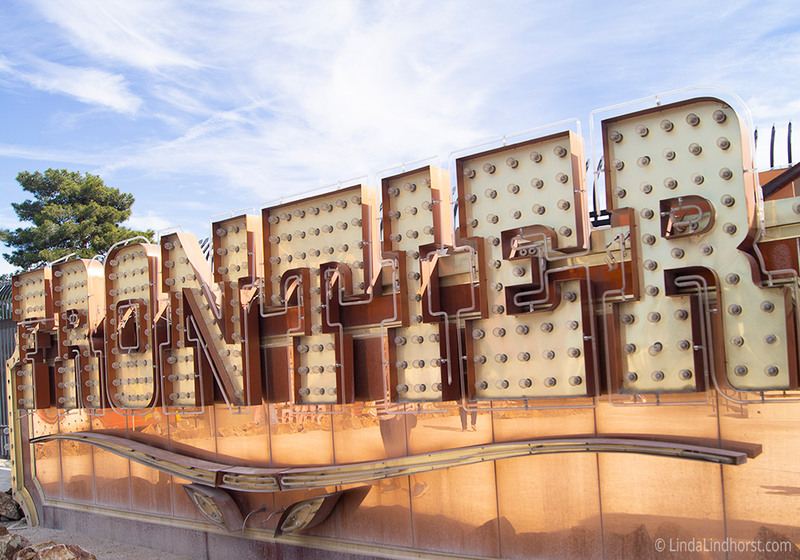 Even though the hotel went through many name changes, they seemed to always keep their western-themed font with big, bold lettering which is most certainly my guilty design pleasure. The Barbary Coast (Now known as The Cromwell) was active from 1979-2007 wedged between the Flamingo Hilton and MGM Grand (Now where Bally’s is located) in the heart of the strip. 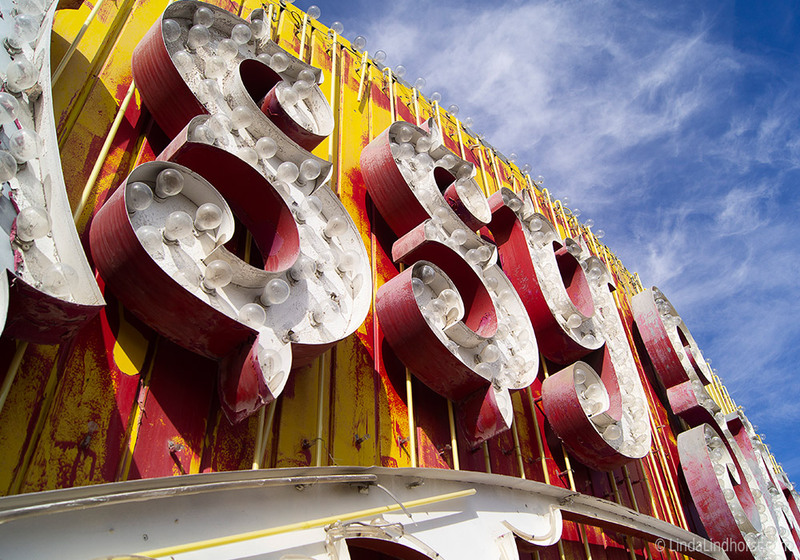 Though the Barbary Coast only had 150 rooms, it’s signage still stood big, bright and bold amongst its competitors. 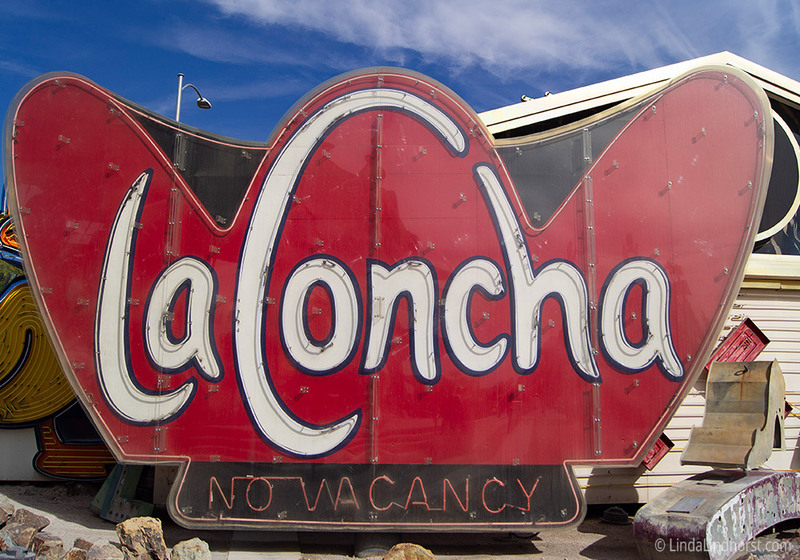 For a while I’ve thought that La Concha Motel and La Concha Resort in San Juan were owned by the same company. After confirming with the Puerto Rican Resort, they definitely have no relation. I think I had made an assumption because they both were built within a few years of each other and have nearly the same architecture style. 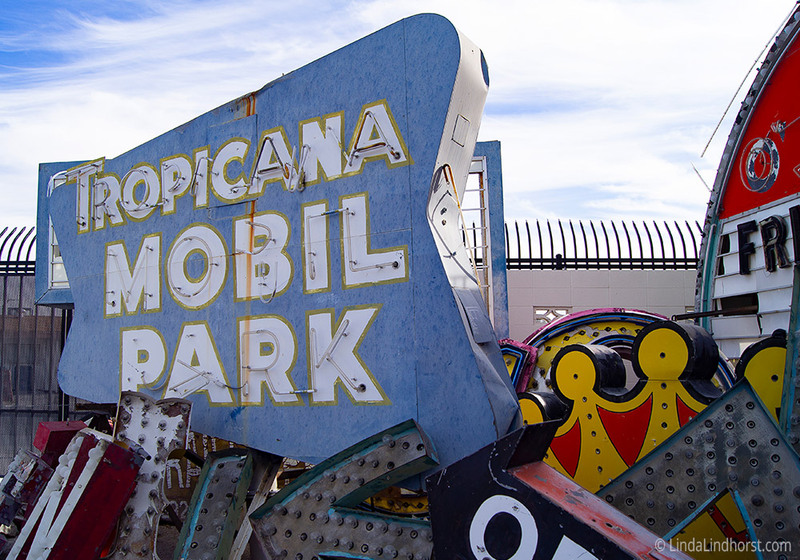 The lobby of the Las Vegas Motel is now being used the welcome center for the Neon Museum. Let me know what you think! 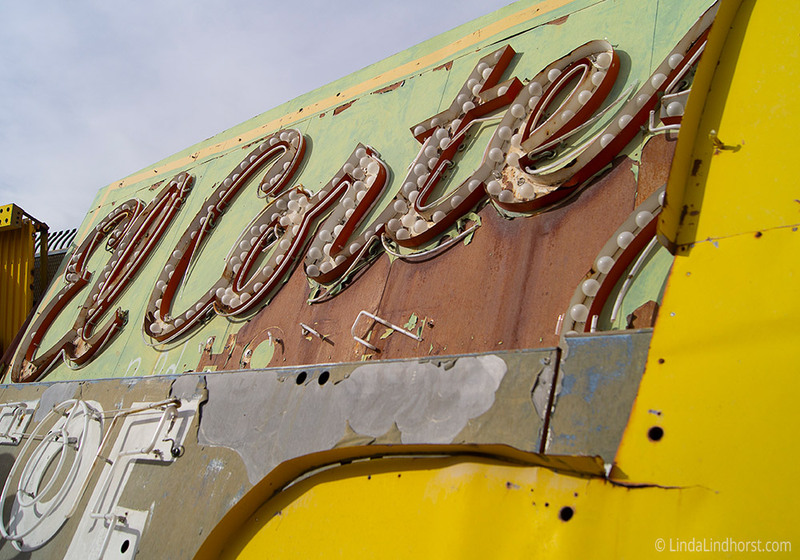 El Cortez is one of the few hotels that actually still exists today! 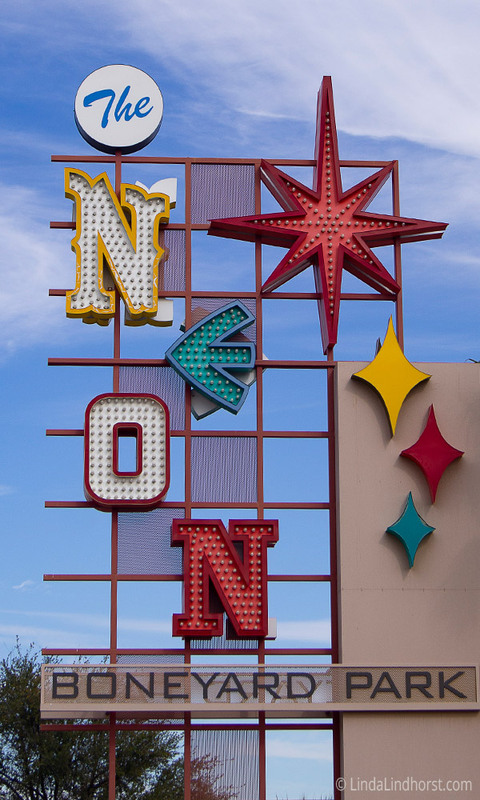 They are located on Fremont Street in Downtown Vegas. 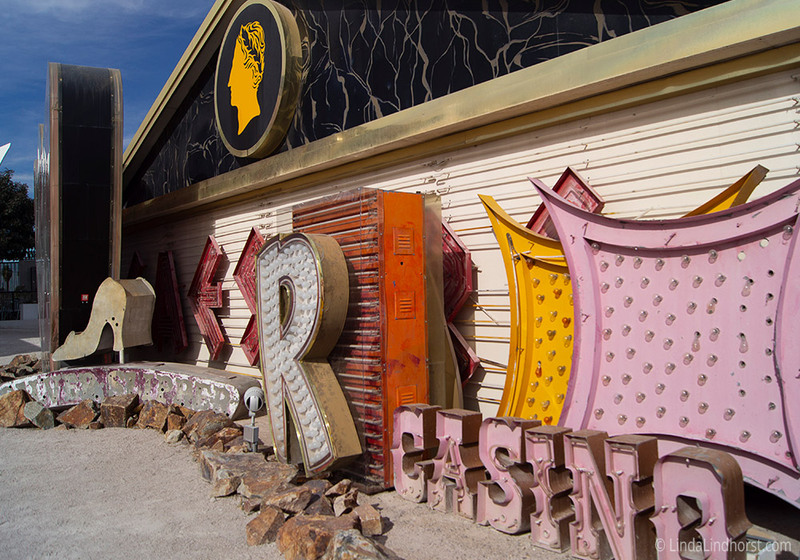 I’m quite fascinated with their signage because it’s rare to see a casino use a script font these days. 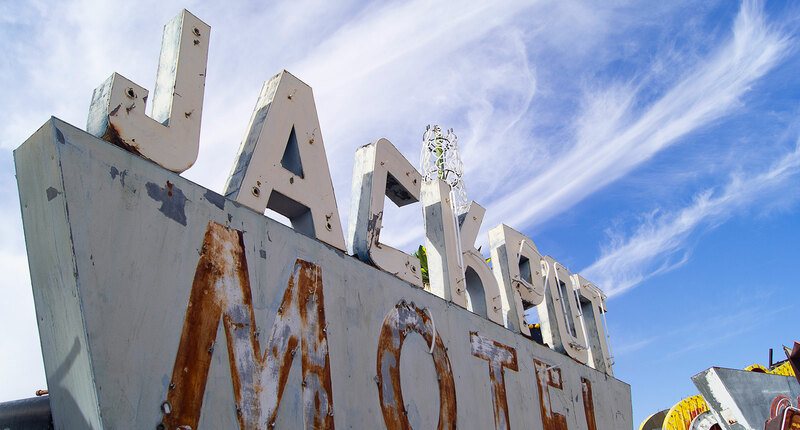 If you want to experience an authentic 1940’s hotel, this is the one to visit. This is one of the most exciting museum visits I’ve had in a while. 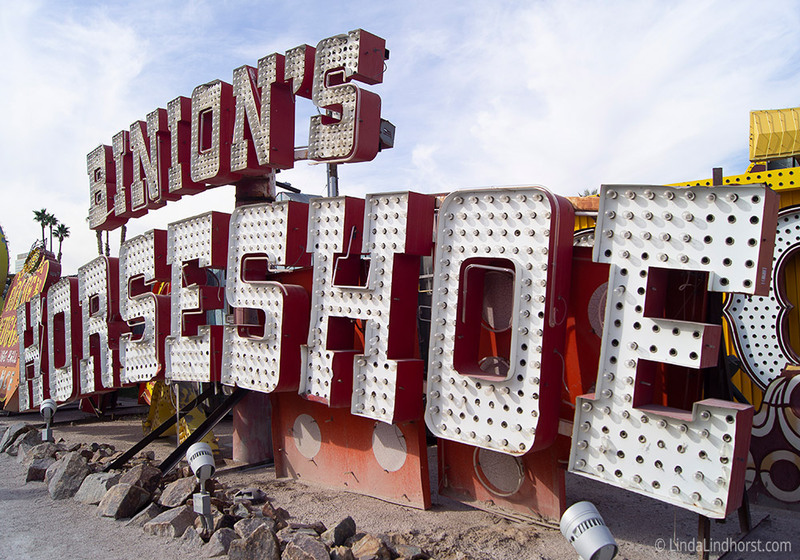 If you have a passion for vintage typography and Vegas history, then this is the place for you to capture a bit of nostalgia from our mid-century past. Enjoy!